*** OUT OF STOCK *** We have no copies of Round Top Wagon left in the online store. 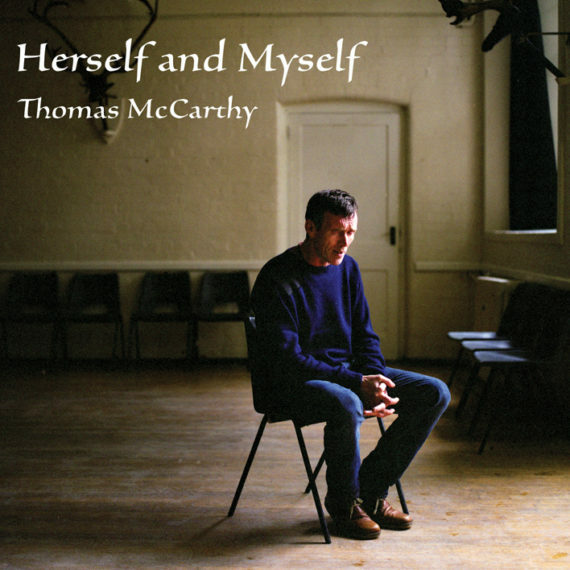 Thomas has a few extra copies: if you meet him at a gig or in person, you may be lucky enough to buy a copy of Round Top Wagon from him directly. 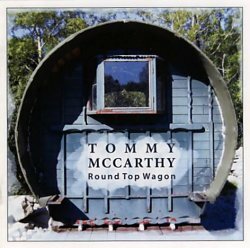 Round Top Wagon was made with Ron Kavana, a well known traditional musician and singer from Cork. 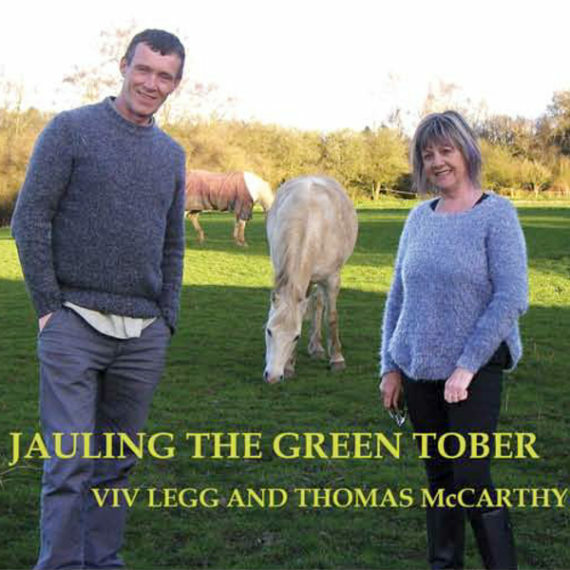 He thought it was essential to start recording my songs and helped me an awful lot, recording and producing and crafting this CD of fifteen songs. They’re all great old songs, like A Ramblin’ Man, which is a travelling song, not heard outside my family, about a travelling man who has been forced to settle in the town and it’s killing him. Living in a flat myself, I empathise with that. It makes a statement about how the travelling way of life is being taken away from us. Battle of Aherlow is about when the Normans invaded Ireland and how the people gathered and fought them off. It dates back to historical events that took place in County Tipperary in 1190 or thereabouts. Clasped to the Pig is a brilliant song I learned from my grandfather, who learned off his uncle. It is about a man who gets drunk and falls asleep with a pig and calls his sweetheart to join him.